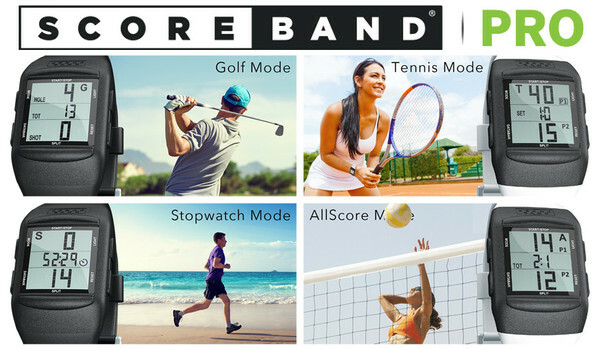 ScoreBand PRO is the next gen score keeping wearable! ScoreBand PRO is the veritable and unmitigated score keeping sport wearable. 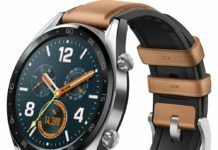 The new watch has been built after extensive research, feedback from the customers, reviews by the industry experts and the input gathered from thousands of user surveys. ScoreBand PRO comes in three different scorekeeping modes. The modes comprise of AllScore, Golf and Tennis. 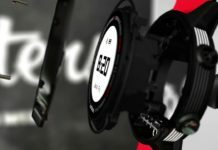 Apart from the sports mode, there is a Time watch plus Stopwatch to keep an eye on your gunning time during racing laps. ScoreBand PRO is the one cool sport swatch you would love to have. 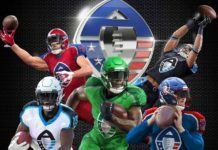 If you are seriously into sports, then PRO is best for you. The PRO has other good features too apart from the sports selected modes. The watch has a backlight which can be illuminated to show you the data during dark. It is water resistant and can tolerate splashes and water sloshes up to 3ATM. PRO has got a replaceable 3 Volt Lithium battery. There is a “Hibernate” mode which can be switched on to save the battery life when the watch is not in use. Moreover, through the help of low battery indicator you can easily know when your battery is about to die. 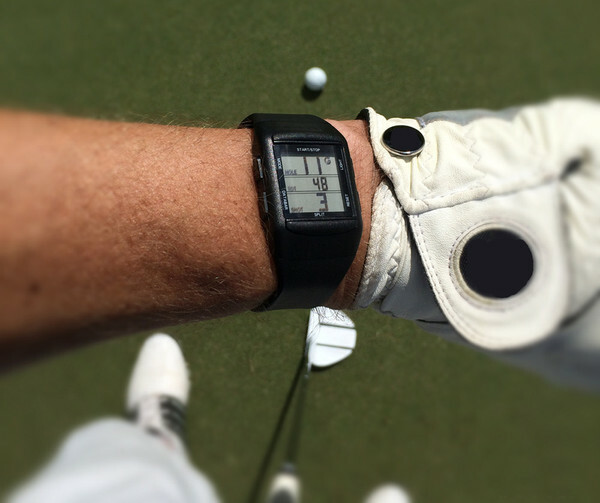 ScoreBand PRO comes in three different sizes; small, medium and large. The small and medium is approximately of same length with little changes in width. The dimensions are 216mm (8.5″) long X 16mm wide for small/medium wristband. 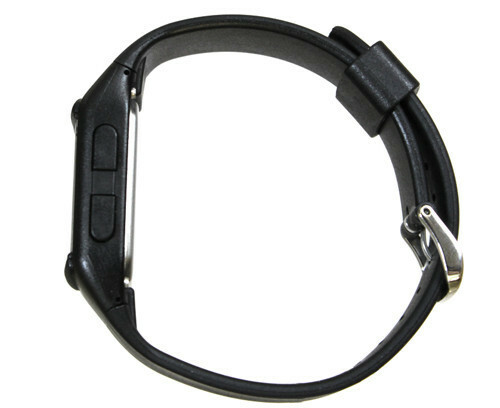 The large wristband measures around 241mm (9.5″) long X 20mm wide. ScoreBand PRO also gives you a money back guarantee of one year. The Tennis mode lets you set the match, track your game and set the match score to analyze. It also has a “Tie-Break scoring option” so you can now the options of you game prior to the play. Tennis mode also allows “Player Serve indicator” (“P1″/”P2”). Apart from the above mentioned service and score setting options, you can also set score prior to the match and can individually set elapsed match time. The Golf mode is as inspiring as the tennis mode is. This mode allows you to track holes and to record every round score. It also displays the total number of successful strokes on the watch. Also, this mode also lets you see the elapsed time of round, each time set is mentioned to you via hole-by-hole. The Golf mode also permits the total summary of the game and the successful innings you have performed. Also, you can get to know in detail regarding the Post-Round score summary of Front 9/Back 9/hole-by-hole. AllScore version is the simple one. 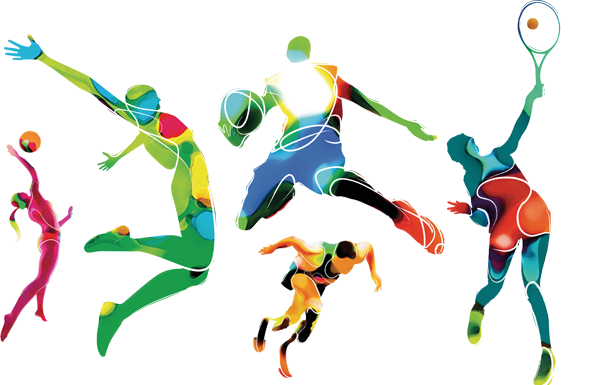 It is the simple combination of the above mentioned functions of the two sports. This mode is a bit enhanced and can track all the game as well as series score up to 99:99.It will also give a complete analysis and summary of the game scores after the session of the concerned sport is over. 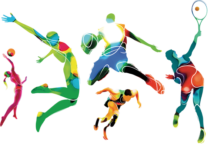 It also records different statistics and figures of your games and also counts the data for other sports or activities which are not mentioned or whose modes are not available. 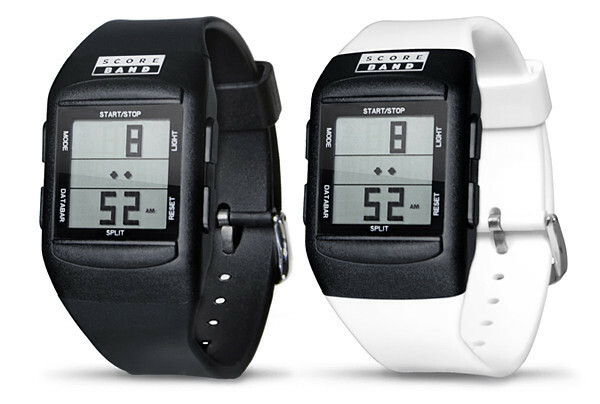 The ScoreBand PRO also has a standard Stopwatch mode to it. The stopwatch handles the function to hundredth of second. It counts the lap time, includes the lap counter and also has a complete lap time review. The watch displays the standard time and different time format according to your choice. You can choose from the 12 or 24 hour time view option. The format in which the date time will be showed will be decided by you. The standard format is Day / Month / Seconds. ScoreBand PRO is the sports watch with multifaceted functions and options. No matter, what sports you play PRO is going to support you in this way or that. According to the right claims by the company, ScoreBand PRO is the only sports watch you will ever buy. Previous articleHigh on Nerves? Thync’s wearable has a solution! Next articleIncrease your Muscle stimulation with Antelope!